Go Hollywood For the most glitz, most shine, highest impact vs. price, event producers and retailers agree that our curtain products are the best value. 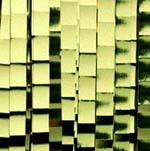 Choose from a variety of shimmering metallic and satin vinyl colors. 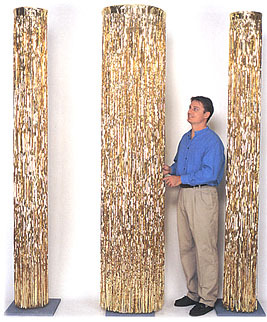 Curtain lengths are available from 2′ to 24′. All 3′ x 8′ curtains are available with attractive retail packaging. Compare our made in the USA superior quality and competitive pricing to the imports. Exclusive Faceting Many Valley Decorating products come with faceting for extra reflection! 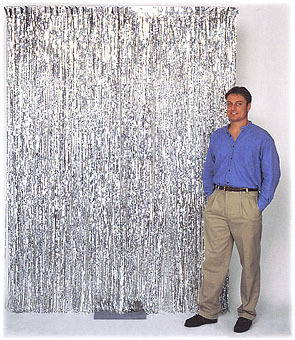 Tip: Use 2-ply Crinkle Curtains as a fast way to hide unsightly areas: doors, walls, etc.Tip: Change the mood of your event by shining different colored lights on metallic silver curtains. 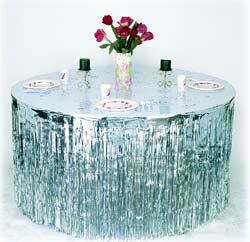 Table Skirts like our crinkle curtains, these are faceted every 1/2″. Made of 2-ply flame retardant, metallic or vinyl materials. 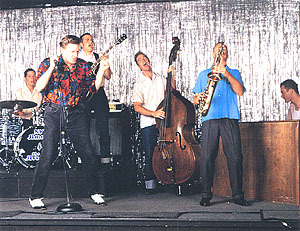 Our table skirts come 12′ long and have a 30″ drop. Available with retail packaging. Comes complete with base, stand and curtain. 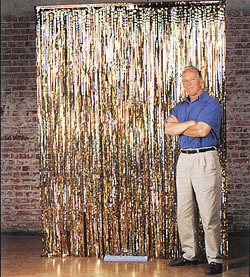 Tip: Use our Self-Standing Curtains as a photography backdrop for your next event! 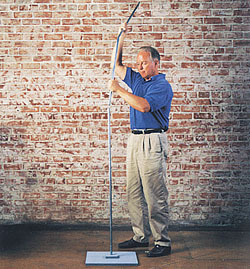 Tip: Create a 4′ or 6′ high visual barrier by removing 2′ sections of the stand. 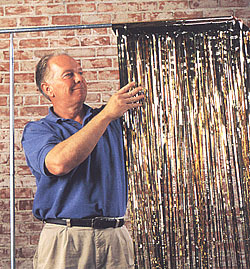 Tip: Create a canopy using balloons between two or more Self-Standing Curtains.